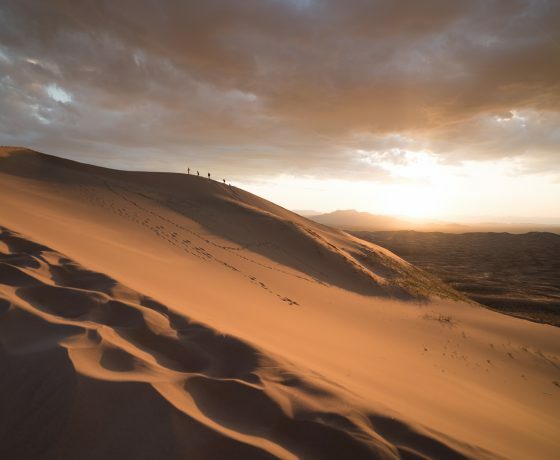 Morocco is one of the most delightful countries in the world … The great geographical, historical and cultural diversity makes Morocco a land of fascinating contrasts. Where the desert crosses the sea, where you breath an exotic air of a thousand spices, where in between noises and bustle of the medina, you can find the peace and glamour of many Riad. Here the food is to eat and cry for more and your suitcase will not be big enough to bring all the beautiful crafts. Let yourself get fascinated by the Thai Culture, the paradisiacal beaches that hide among the thousands of coconut trees, the Thai cuisine of flavors and the friendliness, hospitality and philosophy of life of the Thai people. Thailand is the symbol of oriental exoticism. A fascinating country with a rich history and culture, a land of golden temples, palaces and legendary ruins. This tour is designed to give you the chance to get to know the most beautiful places in the country. There are few places on earth where you can come eye to eye with the greatest animals that walk our planet… one of this places, perhaps the best one, is Tanzania. This country was blessed with some of the most beautiful landscapes on earth. 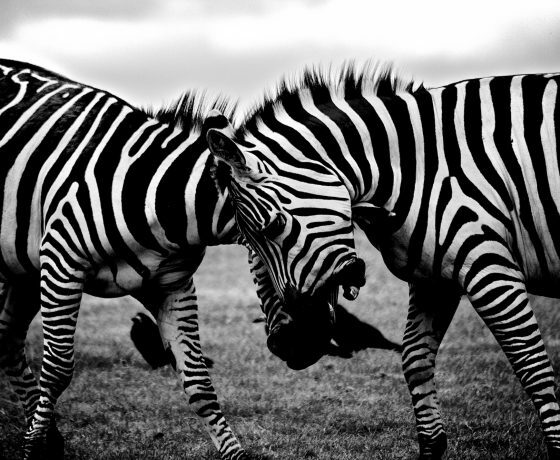 The perfect beaches of Zanzibar, the iconic Kilimanjaro and of course the wild savannas of Africa. Tanzania is paradise for animal lovers. On this trip we’ll take you to see the country on a journey that we promise to be unforgettable. Let’s explore the natural parks where you can see millions of animals in their natural habit. Let’s go enjoy some of the best beaches on the island of Zanzibar. 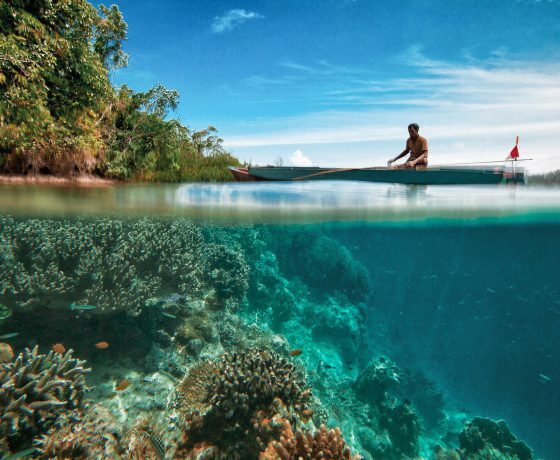 The Philippines is undoubtedly one of the most beautiful countries in the world. 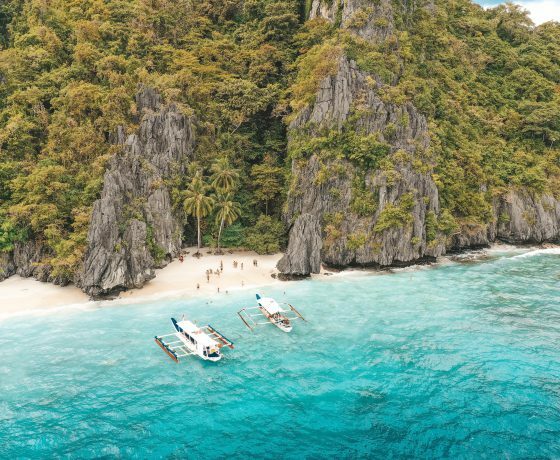 It is no coincidence that 3 of its islands are always in the Top 5 of the most beautiful in the world according to the “Readers’ Choice Awards” of the renowned travel magazine Condé Nast Traveler. 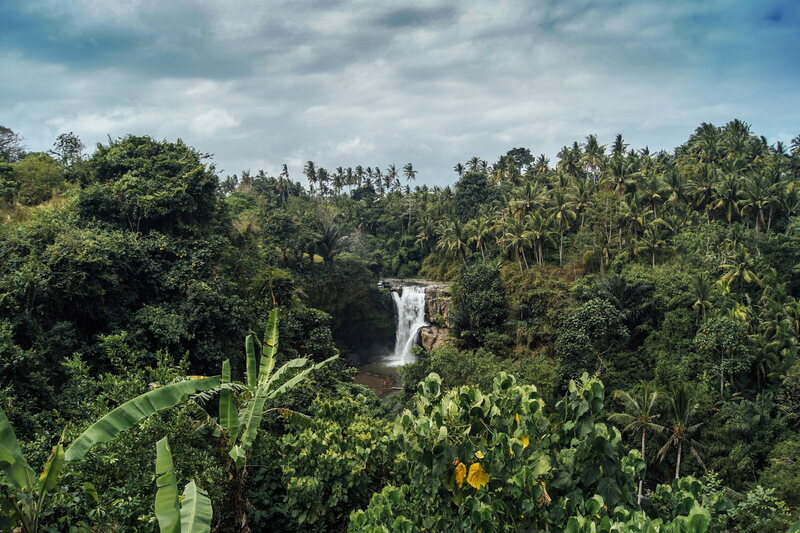 Indonesia is one of the most fascinating countries in the world. Its natural beauty, spirituality and the people make this,one of the countries, most loved by travelers. 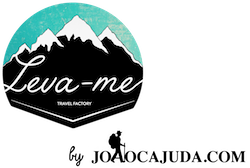 LEVA-ME by Joaocajuda.com will introduce you to the beauty of this country, not only the famous islands of Bali, Lombok and Gili, but also the most remote and paradisiac islands, that very few tourists know.